"Overseas Fashions" is a recognized name in industry engaged in the business of high quality range of products and services. With our business offices located at Bengaluru, Karnataka (India). Our company incepted in the year 2010, as a Sole Proprietorship based firm since its foundation in the year 2010. We are engaged in manufacturing and supplying of products such as Factory Uniform, School Uniform, Hospital Uniform and many more. 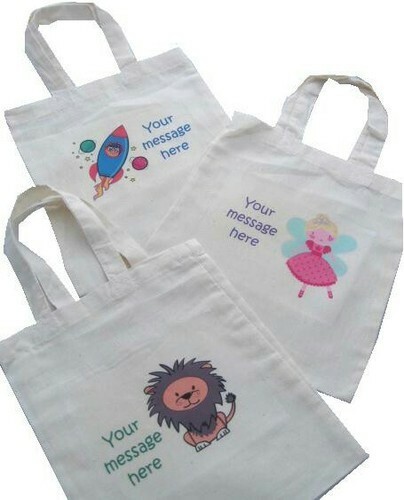 We are also the service provider of Embroidery Work.